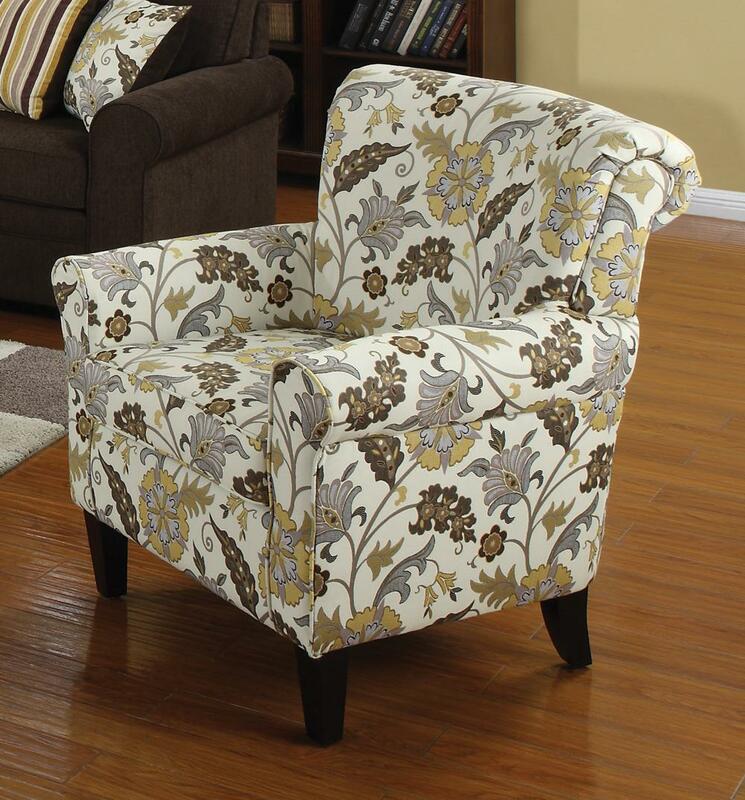 The Rosalie Floral Accent Chair offers ultimate comfort and style. 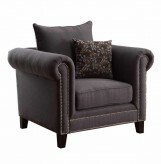 Add a splash of color and liveliness to your room with this accent chair. 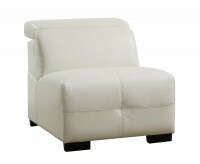 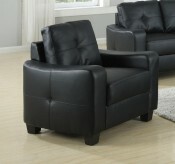 Features solid wood legs, pocketed coil seating and clean poly fill cushions. 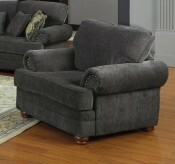 Pair with the Rosalie Brown living room collection with matching accent pillows. Furniture Nation is proud to offer the Rosalie Floral Accent Chair online. 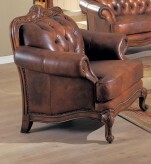 We serve customers across the DFW region including Dallas, Fort Worth, Keller and many more. 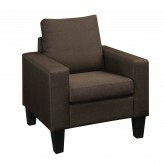 L36" x D36.5" x H30.75"